Vegas Penny Slots is rated 4.9 out of 5 by 15. 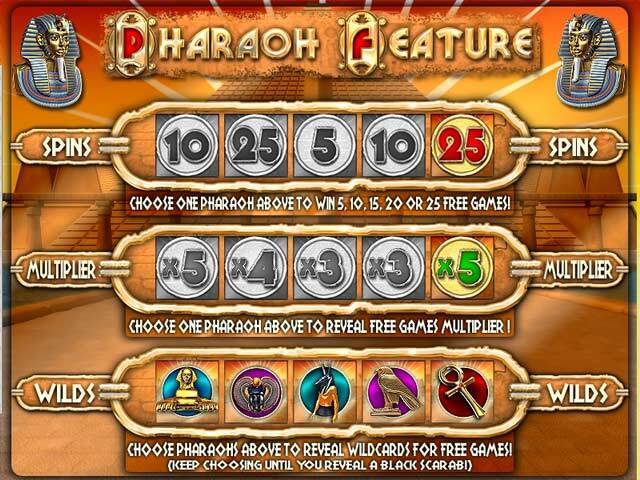 Rated 5 out of 5 by anglck222 from vegas penny slots i love this game and i would love to play more of it. 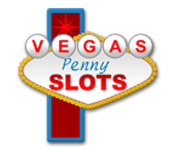 Rated 5 out of 5 by coolgirl175 from vegas penny slots awesome games, lots of fun, enjoy the spins. the thrill of winning. There is no defeat only winning when playing this game. 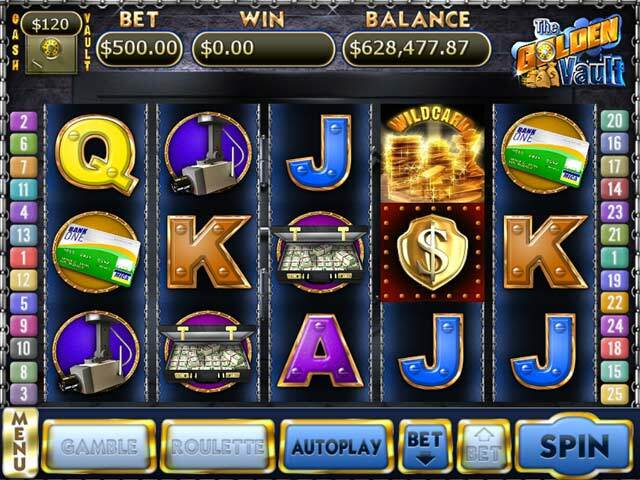 Rated 5 out of 5 by jeanandtedadsl from Vagas penny slots I like that there are 5 choices of games . 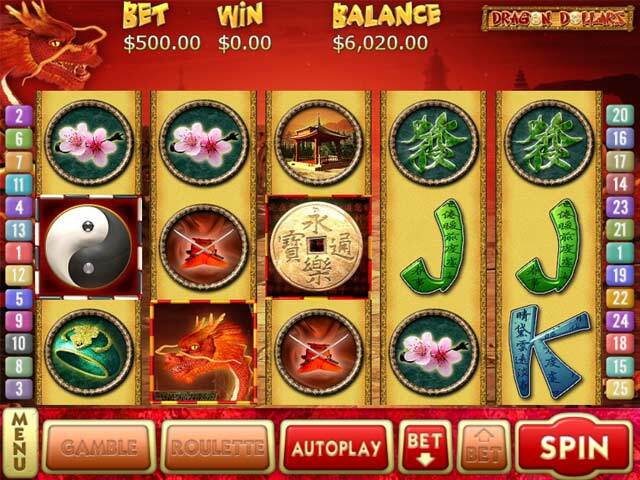 Take on the Vegas Penny Slots and win a fortune in this fast-paced game! Hit the jackpot and master the minigames today!